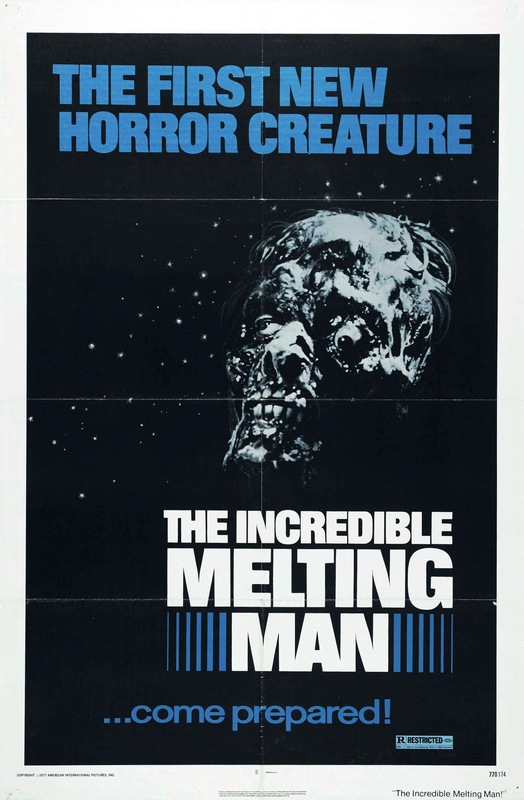 Released in 1977 The Incredible Melting Man was written and directed by William Sachs who was a writer and producer on the cult classic Exterminator 2. 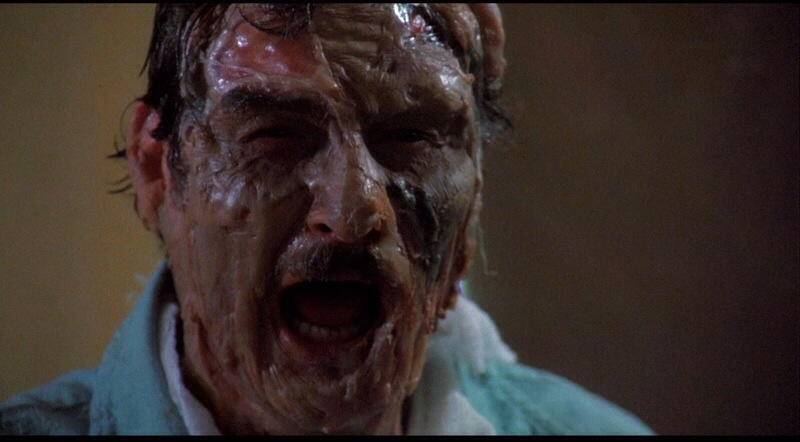 Originally with Incredible Melting Man, Sachs wanted to make a film high on camp like the mutated insect films of the 50s or perhaps more along the lines of 50s horror comics as explained by Sachs. 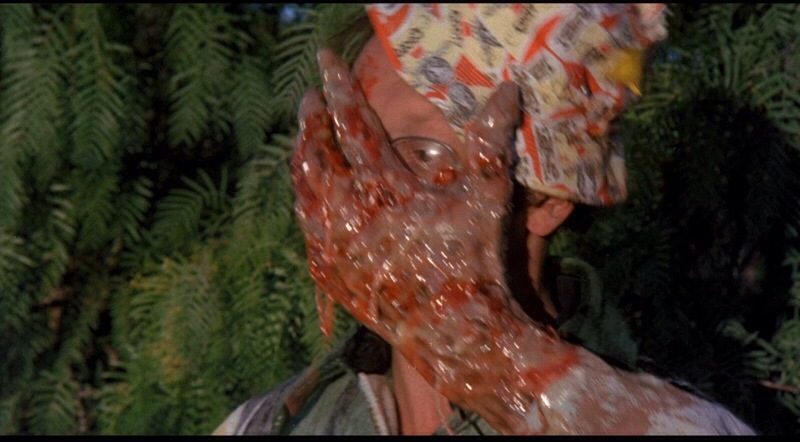 However a producer wanted a more serious film and due to that Incredible Melting Man can be a little disjointed in spots as its never sure what it wants to be. 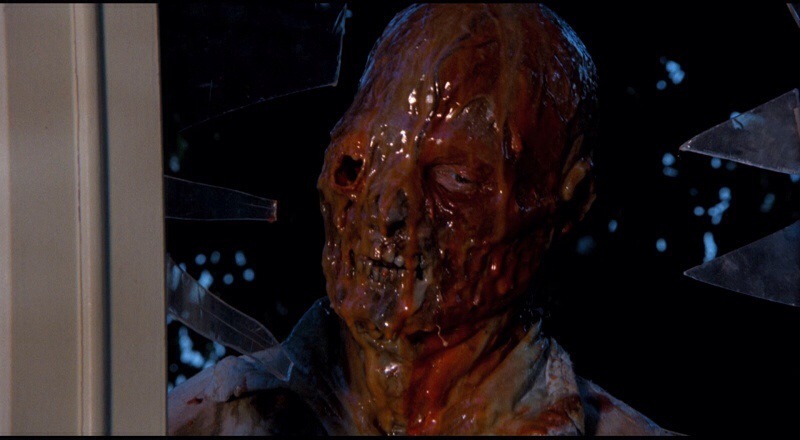 Incredible Melting Man despite that still turns out to be an enjoyable film, but had the film gone in one clear direction it would have been better served, but there is still enough going on that fans of cult cinema should still have some fun with this and the real star of the film are the incredible effects by Rick Baker. 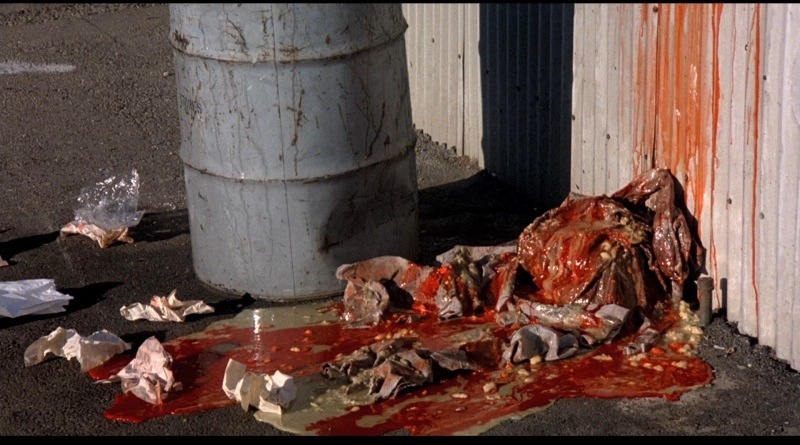 After a trip around Saturn Steve West (Rebar) is exposed to radiation, which causes his flesh to melt. 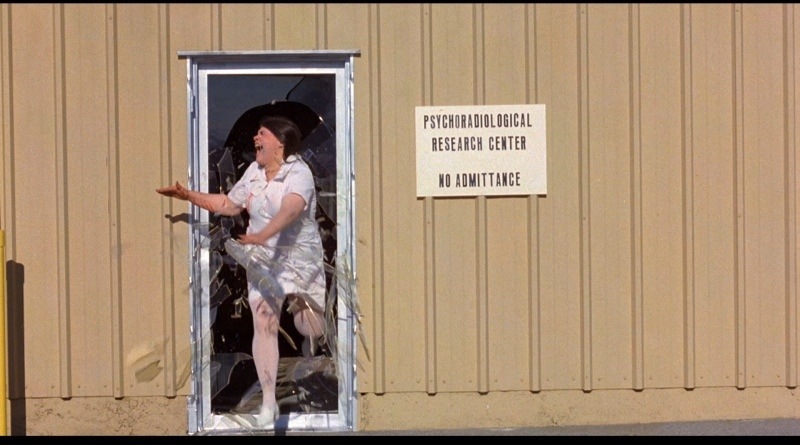 Driven insane, West begins a killing spree. The screenplay by William Sachs is fairly decent, but I don’t think anyone goes into this kind of film for the writing. Characters are a bit weak and the plot is rather weak, but the script serves its purpose even if never all that great. 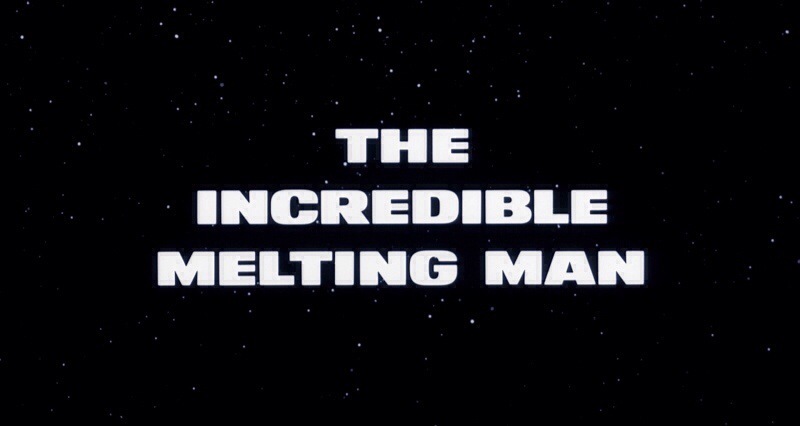 I wouldn’t say Incredible Melting Man is poorly written or anything, its a B-movie and never really tries to be anything more. The script is schlock cinema, but that’s what it was meant to be. As director William Sachs delivers a fun, but sluggishly paced film. 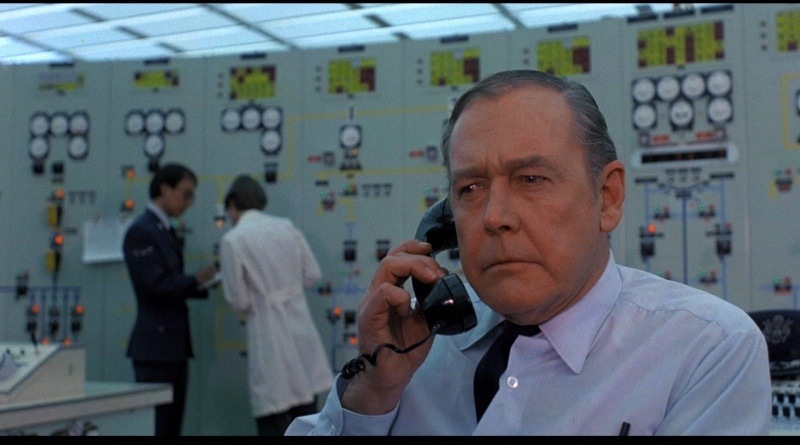 At times the film can repeat itself, which I suppose has more to do with the script, but at times it does seem like the same scene playing out over again. Most of the death scenes are off camera, which is a bit of a letdown, but Sachs does actually deliver some decent moments of suspense. Had Sachs made the film he wanted to perhaps it would have turned out better, but we’ll never know. 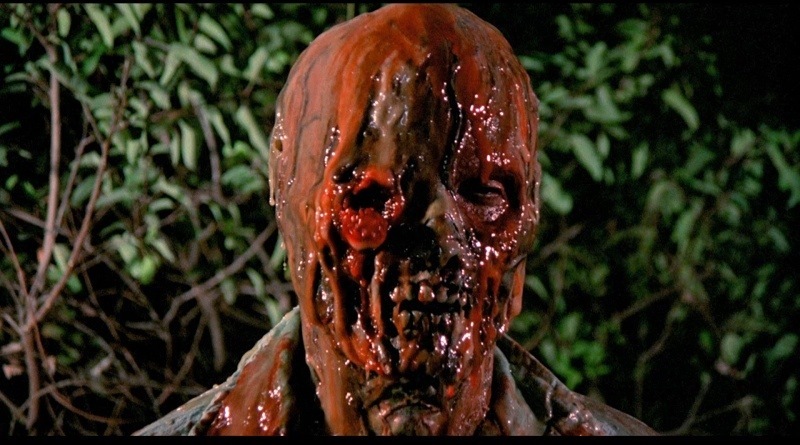 The make up F/X by Rick Baker like I mentioned is the true star of the film. 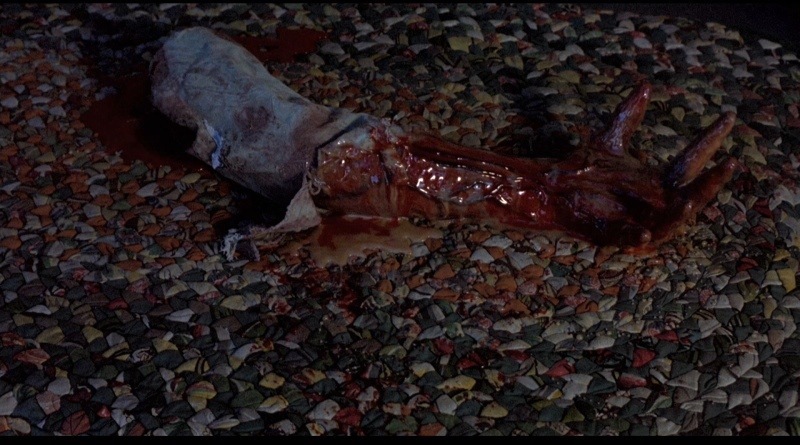 The Melting Man is quite gruesome and when there is some gore it looked great. The production values may be a bit on the cheap side, but Baker’s F/X are top notch. 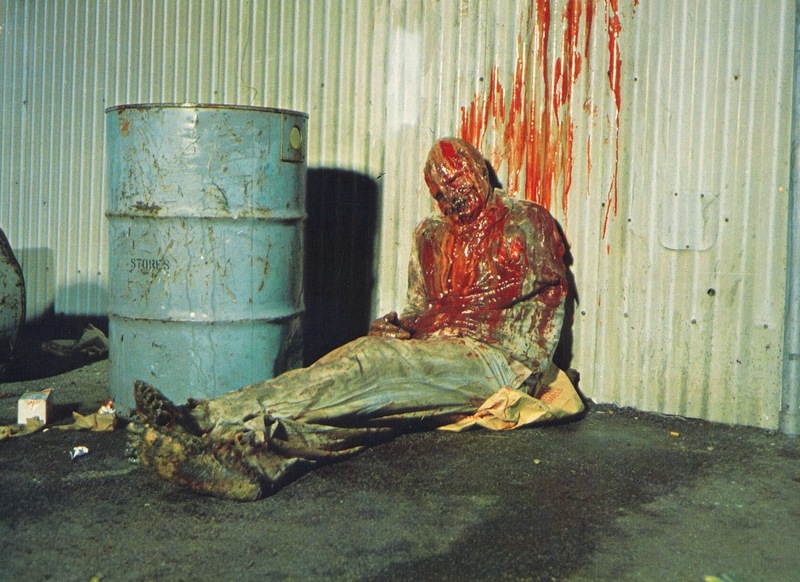 Overall the Incredible Melting Man is a fairly entertaining B-Movie romp, but can also be a little too sluggish in pacing with the mixture of a serious tone and campy tone the film can lack an identity and while its mostly forgettable it does serve its purpose as a fairly fun film.